Following the agreement of both houses on the text of the bill, the new UK Counter-Terrorism and Border Security Act received Royal Assent on 12 February, and is now an Act of Parliament. WASHINGTON (Sputnik) - The United States has sanctioned Russian nationals Alexander Petrov and Ruslan Boshirov over their alleged involvement in the nerve agent attack against former double agent Sergei Skripal and his daughter Yulia, the Treasury Department said in a press release on Wednesday. 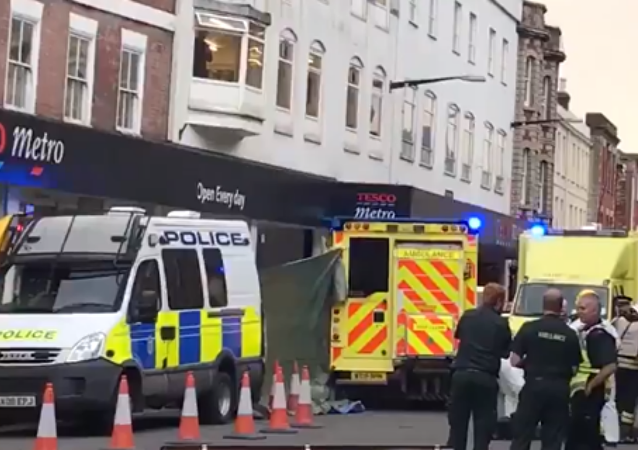 LONDON (Sputnik) - The UK police are questioning a couple who claimed they fell ill in a pizzeria in Salisbury after several people were allegedly poisoned with a nerve agent in this English city. Two men suspected by London of poisoning ex-spy Sergei Skripal and his daughter Yulia in Salisbury were interviewed by RT, and said they had visited Salisbury as tourists. 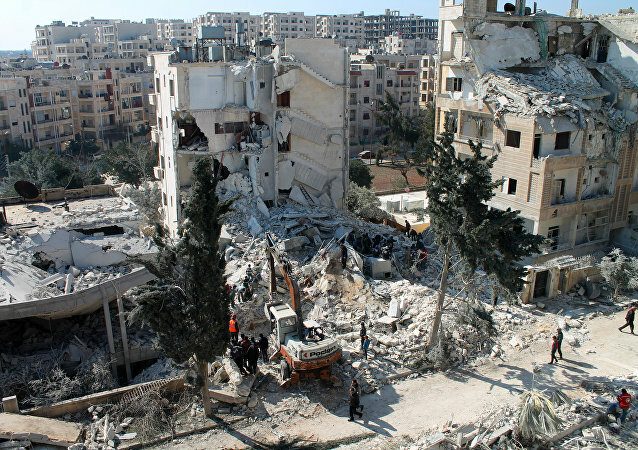 Sputnik discussed the issue with Dr. George Szamuely, political analyst and author of "Bombs for Peace: NATO's Humanitarian War on Yugoslavia". Alexander Petrov and Ruslan Boshirov, suspected by London of being involved in the poisoning of Russian ex-spy Sergei Skripal and his daughter Yulia in Salisbury, have agreed to an exclusive interview with RT and Sputnik after Russian President Vladimir Putin had urged them to address the media. 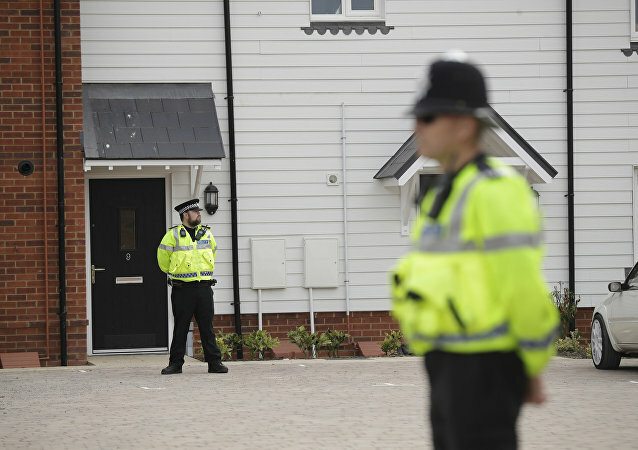 The UK police published new data on the Skripal poisoning investigation yesterday, presenting photos and the names of two Russian nationals who allegedly attempted to poison Sergei Skripal and his daughter Yulia. The Russian Foreign Ministry has issued a statement, commenting on UK Prime Minister Theresa May's speech concerning new data on the Skripal case that she delivered to Parliament earlier in the day. 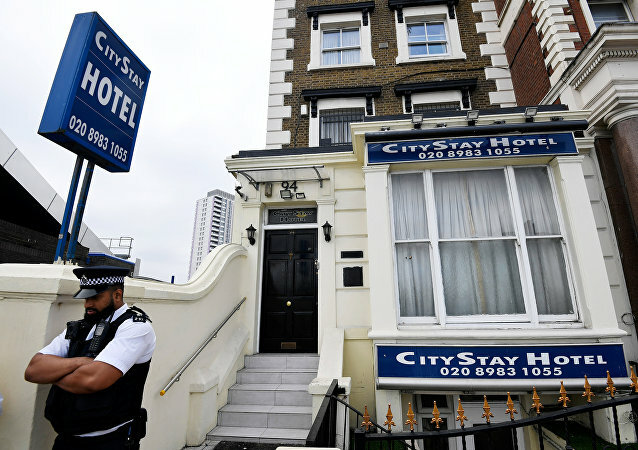 LONDON (Sputnik) – The UK police have sent two officers to the Сity Stay Hotel in the Bow area of East London where the authorities say the two suspects in the Salisbury nerve agent attack case stayed before the incident in early March, a Sputnik correspondent reported on Wednesday. Paul Manafort's Trial Begins; Potential Collateral Damage for President Trump? On this episode of Fault Lines, hosts Garland Nixon and Lee Stranahan discuss the expectations for Paul Manafort's trial which begins today. There has been a lot of speculation about Manafort's trial and whether or not anyone in President Trump's inner circle will be negatively impacted. On this episode of Fault Lines, hosts Garland Nixon and Lee Stranahan continue to delve into the undue influence of hedge fund billionaire Bill Browder. Director Andrei Nekrasov made a film scrutinizing Browder's words and actions which will be discussed in detail on today's show. Charlie Rowley has been transported to a "safe location" following his release from the hospital after allegedly being poisoned by the A234 nerve agent; this comes despite UK Security Minister Ben Wallace earlier stating that the Amesbury incident was not a targeted attack. Charlie Rowley, one of the poisoning victims, had said that the late Dawn Sturgess picked up the perfume bottle, which according to UK investigators allegedly contained the A234 nerve agent, and sprayed its contents on her wrists. 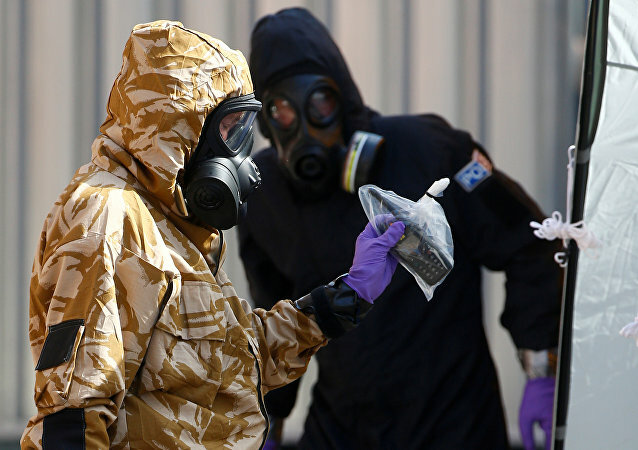 According to the Press Association, UK investigators believe they have identified the suspected perpetrators behind the A234 nerve agent attack on the Skripals.